The Ministry of Commerce, Industry and Labour’s (M.C.I.L.) total expenditure in 2016/17 was $11.54 million tala. This was revealed under the key highlights and achievements of the M.C.I.L. annual report for the period under review. Furthermore, $1.98 million was spent on project development activities under the Trade, Commerce and Manufacturing Sector, while $115,000 million was spent on long service benefits of staff who have reached 10 or more years of service in the public service as well as allowances and ex-gratia payment for the former C.E.O. of the Ministry who had passed away in June 2016. According to the report, $93,000 was received from receipts and charges for services offered by the Ministry on behalf of the Government, a $71,000 more than the revenue target for the financial year. Other highlights in accordance with the annual report is that the review of the Trade Commerce and Manufacturing Sector Plan 2012-2016 was carried out by the Sector Unit bringing together all implementing agencies from the private and public sectors that are the driving force for the S.D.S. initiatives of revitalising exports and enabling business environment under the economic sector and that $1.98million tala of European Investment Funds, which was spent for Tier 1 and Tier 2 activities of the sector during the period under review. According to the annual report, the M.C.I.L’s ongoing monitoring and evaluation have shown that 85 percent of traders inspected have complied with the new metric units applied for trading purposes. Approximately 68 percent of total population falls within the working age group (15-65years) whereas only 18 percent of total population is engaged in formal paid employment, with 67 percent male and 33 percent female. “Given the relatively young working population, there is now an emphasis on supporting youth entrepreneurship and the development of micro and small-businesses. 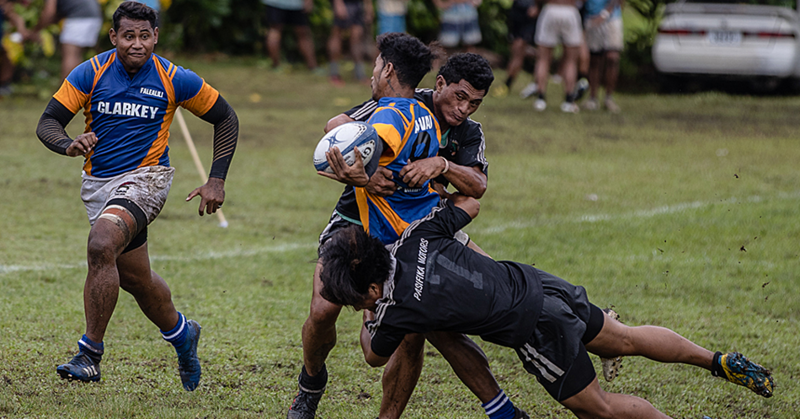 This is reflected in the new Samoa National Employment Policy as part of government’s effort to create decent employment opportunities for youth of Samoa,” according to the report. 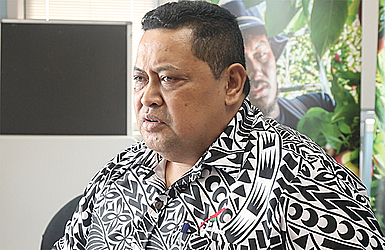 Regarding the Decent Work Programme, Samoa has signed its S.D.W.C.P. with the International Labour Organization (I.L.O.) for the next four years. Other aspect of the highlights, the annual report says the professional services continued to be the sector the Ministry has received the highest number of applications specifically the consultancy services followed by the retailing (general merchandise) sector. After ten years of operations under the Ministry of Prime Minister and Cabinet, the Seasonal Employment Unit has moved to its new permanent location within the Ministry. 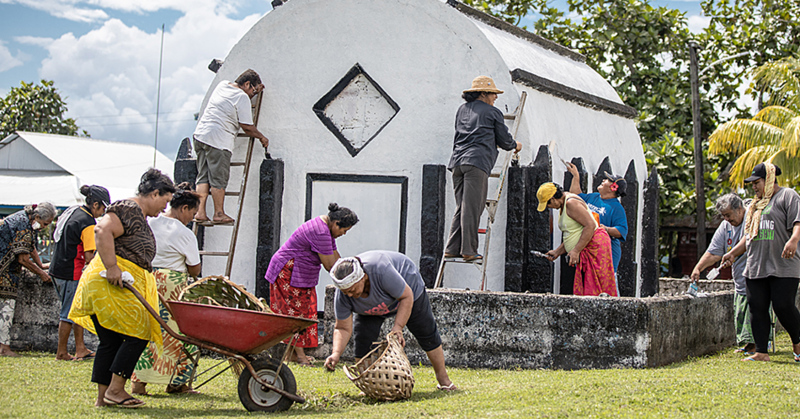 Regarding the three ONE M.C.I.L, awareness programmes were conducted during the reporting period; in Salelologa, Apia and Aleipata districts promoting the Ministry’s services and to gauge the community’s feedback on ways to improve the way the services were delivered. “The Ministry, together with our close partners S.B.E.C., Immigration Services and Ministry for Revenue were part of our awareness and it was a successful joint programme. 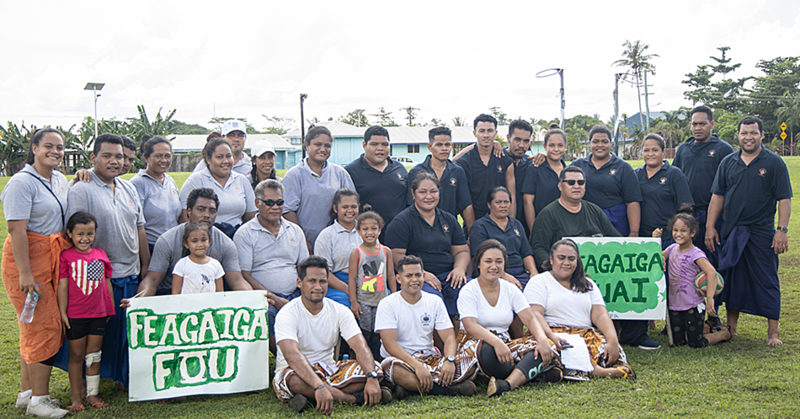 More similar awareness programmes will continue on in the new financial year targeting rural districts in both Upolu and Savaii,” says the annual report.